Sir Neil Cossons has been active in the fields of industrial history and archaeology, museums and heritage since the 1960s. He has advised governments, museums and heritage agencies in Britain and overseas. He was the first Director of the Ironbridge Gorge Museum, from 1971, and subsequently Director of the National Maritime Museum in Greenwich. After 14 years as Director of the Science Museum in London he was appointed Chairman of English Heritage (2000-2007), and Pro-Provost and Chairman of Council of the Royal College of Art (2007-2015). 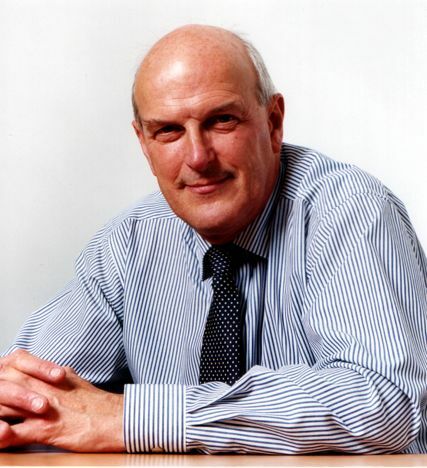 From 1995 to 2001 he was a non-executive director of the British Waterways Board. SIr Neil was involved in the preparation of the UK government’s 1999 Tentative List of World Heritage Sites and has contributed to several World Heritage nominations. Since 2008, he has chaired the Japanese government’s Expert Advisory Committee for the World Heritage Nomination Sites of Japan’s Meiji Industrial Revolution, inscribed by UNESCO in July 2015. He currently advises the Japan Cabinet Office on industrial heritage conservation.